Indiana House and Senate leaders reached a deal to provide long-term transportation funding, including a 10 cents-per-gallon motor fuel tax increase (indexed to inflation for the next seven years, with a cap of 1 cent increase per year), a new vehicle registration fee, a $50 hybrid vehicle registration fee and $150 electric vehicle registration fee, and a gradual shift of the sales tax on gasoline purchases from the General Fund to the transportation fund. The measure requires a second round of approval. TheTennessee House and Senate approved a measure to increase the state gas, diesel, and alternative fuels tax, as well as vehicle registration fees. The bill, which also creates a $100 annual fee for electric vehicles and permit local privilege taxes, faces another House vote on April 24. An Alabama bill to increase the state gas tax was pulled from the House floor before a scheduled vote. … The Missouri House rejected an amendment that would have asked voters to increase the state gas tax by 5.9 cents-per-gallon. With time running out in the South Carolinalegislative session, state senators narrowly rejected amendments to a bill that would have included income tax reform and designating the state department of transportation as a cabinet position. The House approved the legislation on March 1. … S.C. House Speaker Jay Lucas said the Senate’s inaction on a long-term transportation funding bill has cost the state over $1 billion, or $350 million annually for the three years that the upper chamber has failed to adopt a House-approved bill. … An advertisement targeting lawmakers who are reluctant to support a gas tax increase was released by the South Carolina Alliance to Fix Our Roads. 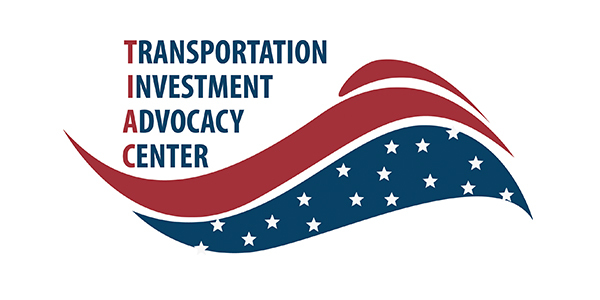 The video highlights support for transportation funding by President Ronald Reagan (R) and former Gov. Carroll Campbell (R) as a practical, responsible decision.